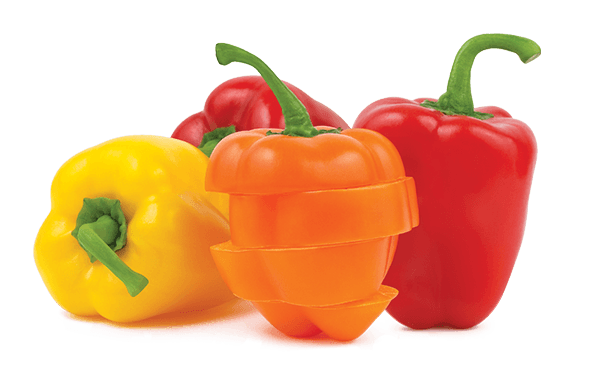 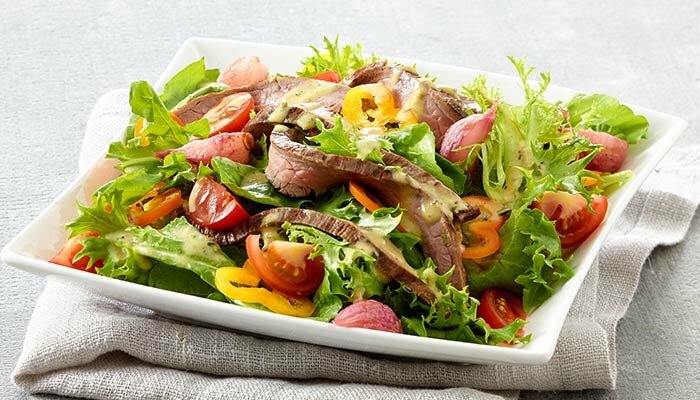 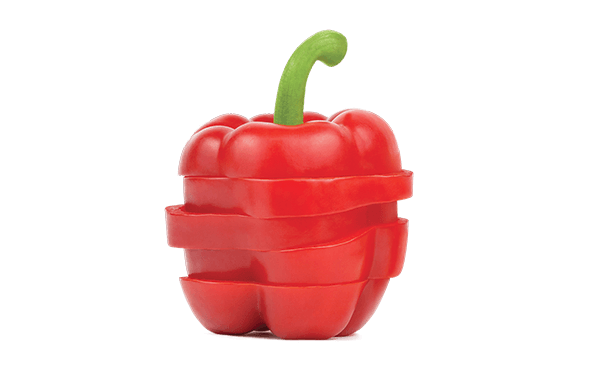 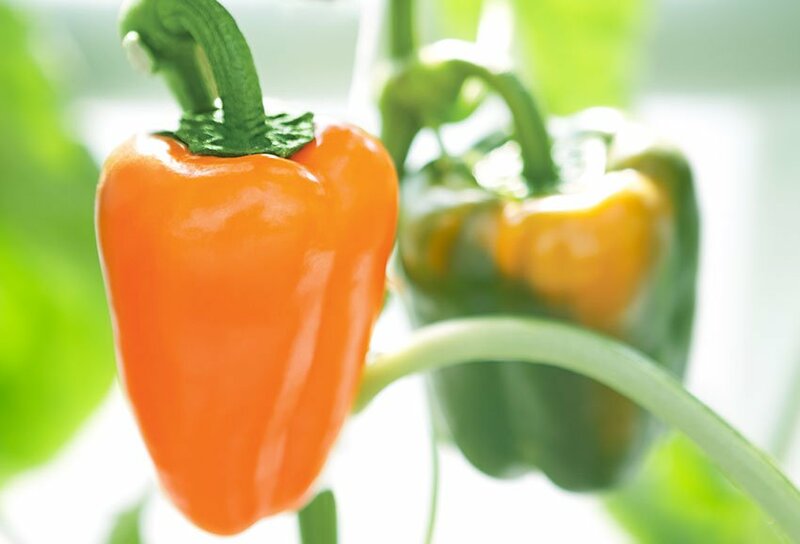 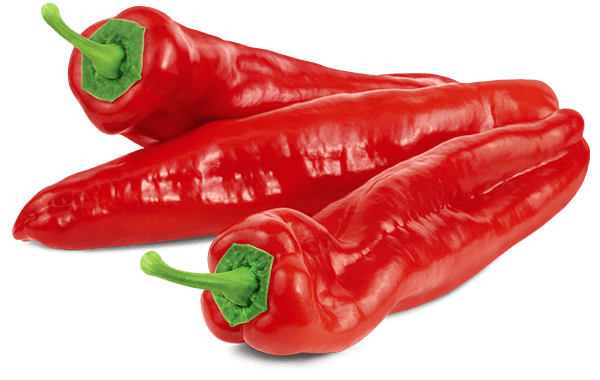 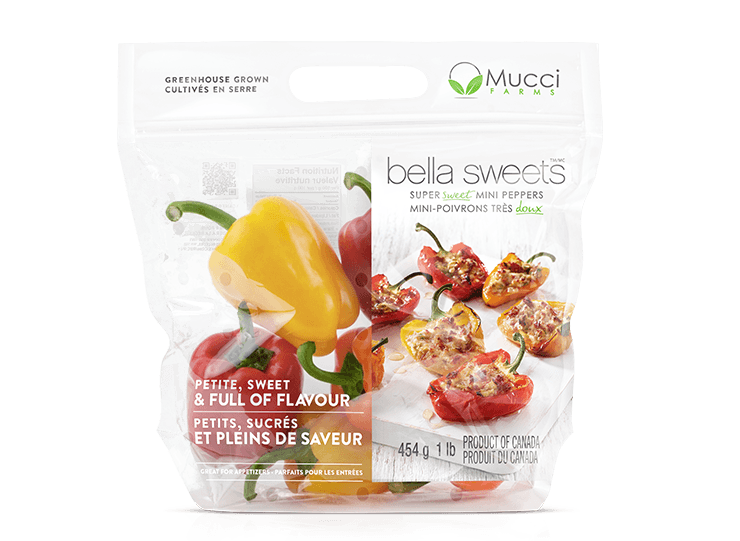 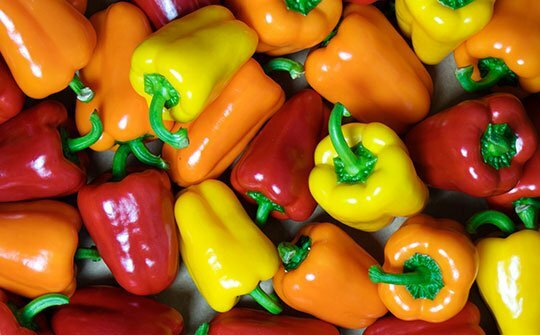 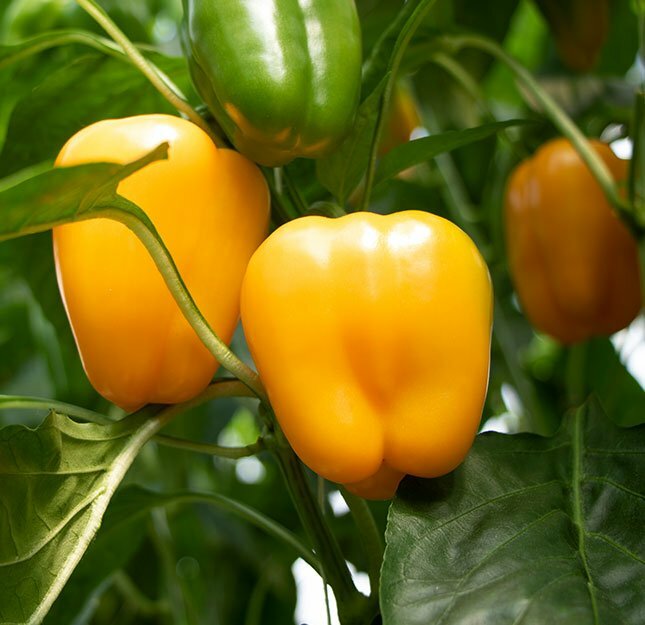 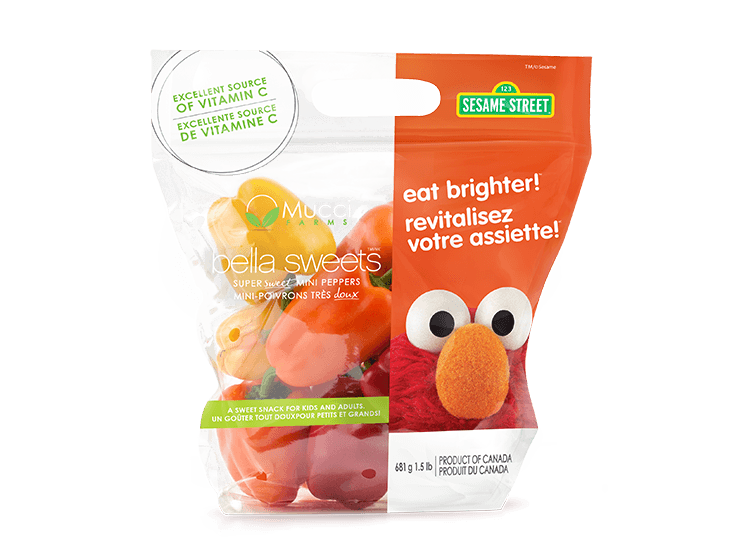 Our Bella Sweets™ Super Sweet Mini Peppers are delicious, and loaded with Vitamin C! 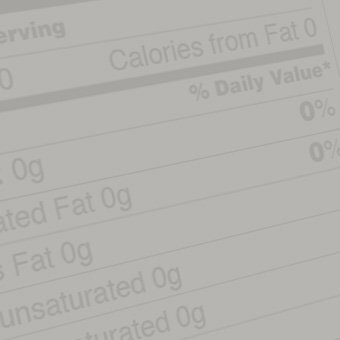 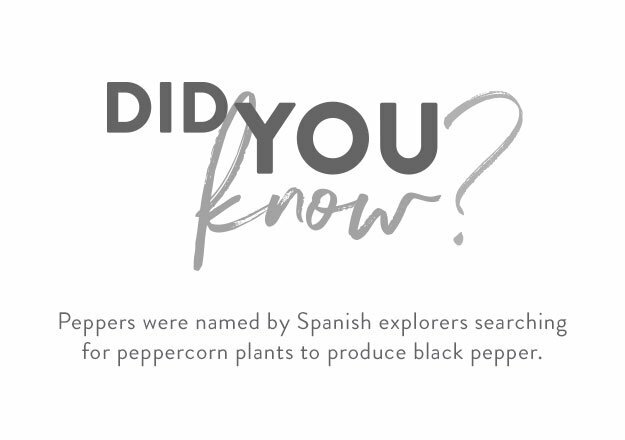 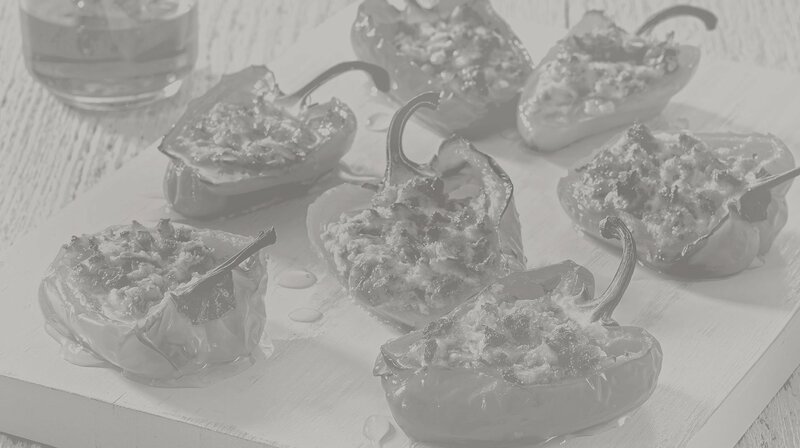 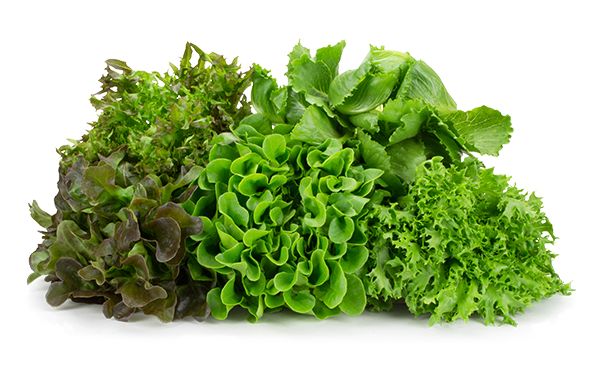 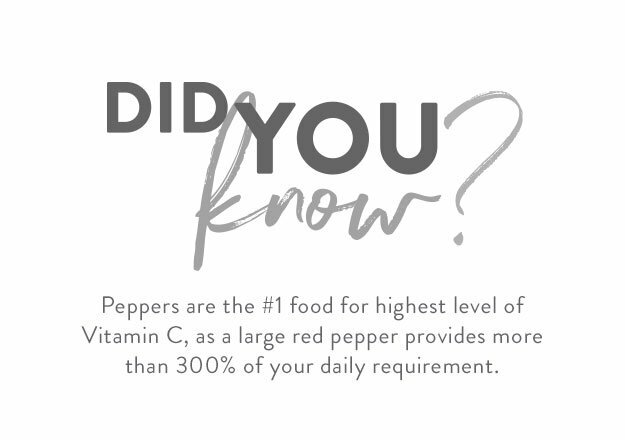 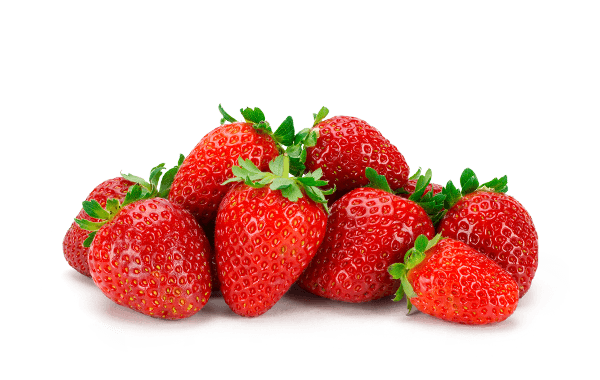 With nearly 100% of your daily Vitamin C in one bite-sized pepper, they’re a great snack for kids and adults alike. 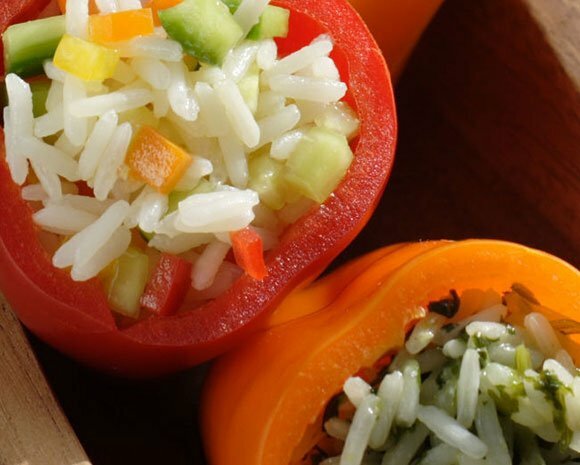 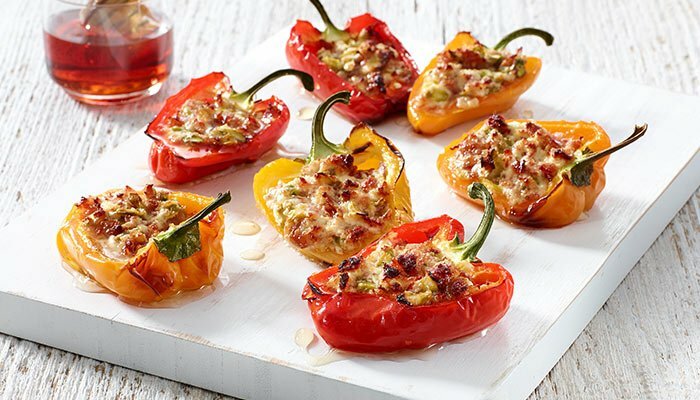 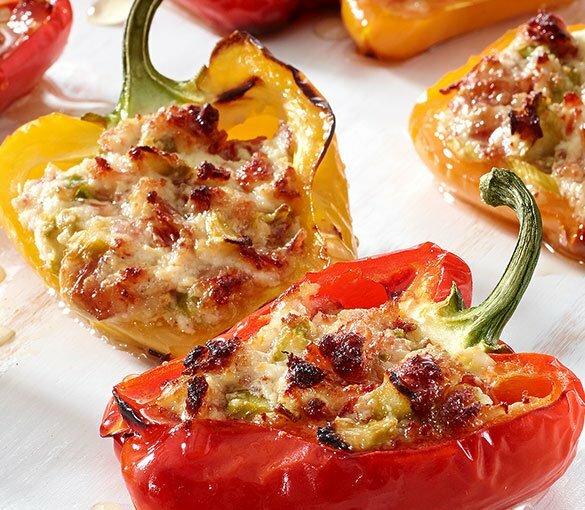 These easy-to-make, 2-bite stuffed mini peppers are a perfect combination of salty and sweet filling that requires little prep work for big flavour.